Eyebrows are the frame to your eyes which are the window to your souls. 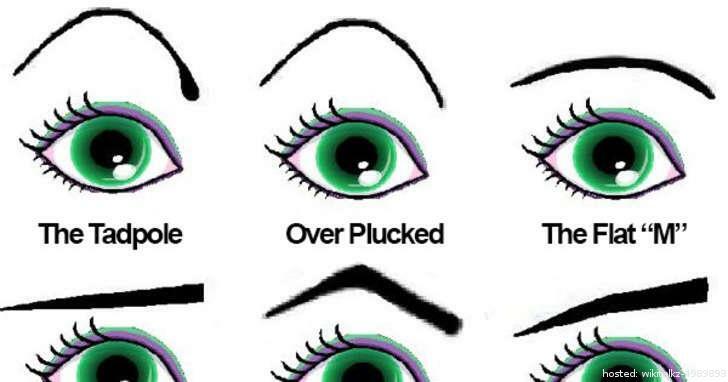 Besides enhancing your appearance, your eyebrows reveal a lot about you. It protects your eyes, helping people recognise you and giving hints to your personality.